Costco offers a wide range of mattresses to its club members. If you are in the market for a new mattress and have a Costco membership, it is well worth the time to examine your multitude of options. Whether you are looking for a $500 memory foam mattress or a $5,000 luxury king-sized split mattress with an adjustable base and frame, you will find something that will suit your mattress needs. Costco offers mattresses from a wide variety of manufacturers including Sealy, Novaform, Sleep Science, Beauty Rest, Comfort Tech, and Spring Air. Shoppers can select from a cal king, king, queen, standard or twin mattress size as well as purchase foundation, mattress or a complete set. 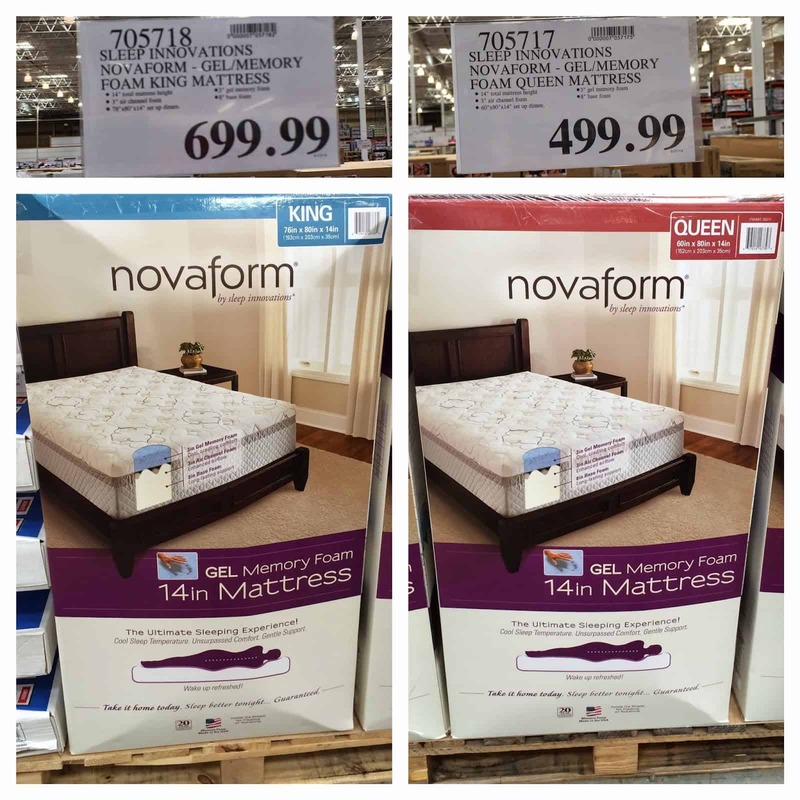 Ratings from Costco consumers were slightly above-average, and some customers reported a decrease in pain with new mattresses particularly with the Novaform line. This warehouse club is trusted among consumers and known for excellent customer satisfaction and generous return policies. Even when reviewers noted problems with the mattresses, they specified the return policy as an advantage to shopping at Costco. 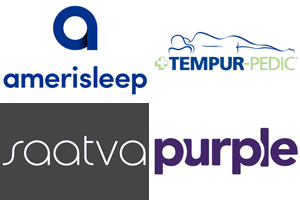 Since the store is located in most major cities across the nation, it’s easy to find a club where you can easily pick-up a mattress or perhaps even try one out. Although Costco mattresses scored better than average overall, consumers did consistently note some concerns. A significant number of customers reported longevity issues with the Stearns and Foster Lakeshore and the Sealy Barnhart lines of mattresses, reporting sagging after a relatively short period of time. Sagging and deep impressions can be an issue with several memory foam mattresses as well as a lack of firmness and off-gassing problems. and material specifications were reported difficult to find. According to Consumer Reports, Costco received the second-highest satisfaction score from readers in its survey of subscribers’ experiences with mattress stores. Although the warehouse club doesn’t spell out its mattress return policy, Costco has a general policy to make its customers happy. It appears that the company does not charge for shipping and handling for returns within a few months of purchase. Costco is a well-known, nationwide warehouse club requiring membership in order to complete purchases. Most members purchase food products and household items in bulk at drastically reduced prices. Memberships start at $55 per year and allow members to bring up to two guests shopping with them, although guests are not allowed to purchase. Depending on what else you buy at Costco, don’t forget to consider membership fees to the purchase price for your mattress.